When hygiene is neglected, the bacteria in our mouth starts to spread which ultimately leads to the pesky problem of poor breath. 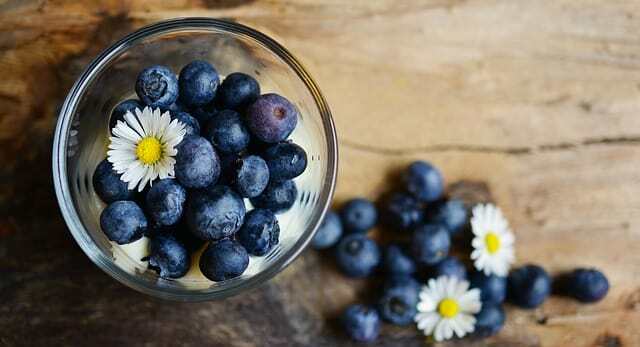 Try out these natural remedies. Nothing ruins a conversation more than talking to somebody with a bad breath. 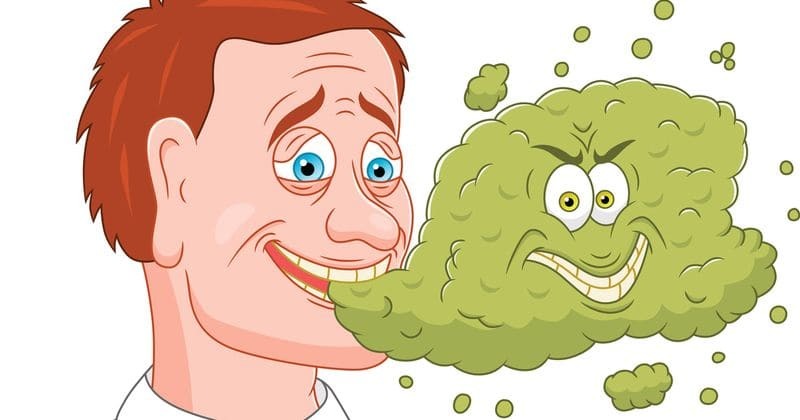 Having a smelly mouth not only messes up your first impression, it also makes you feel less confident. Bad breath, scientifically known as Halitosis, is not a severe problem, but it sure is very common. 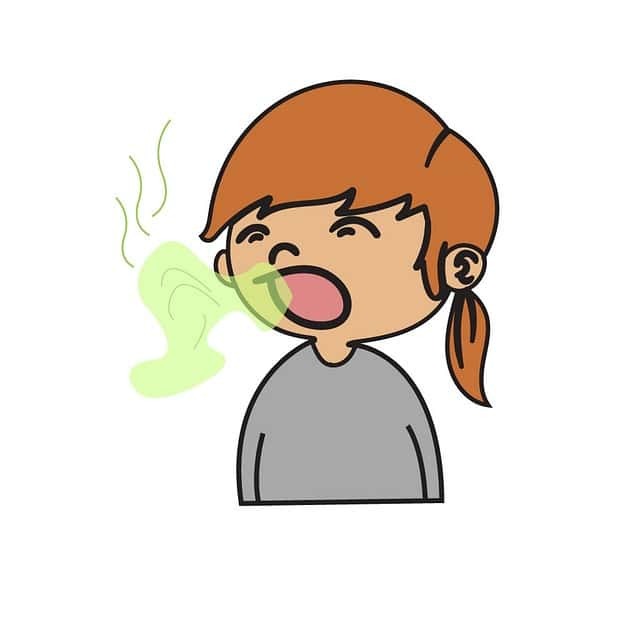 Bad breath can be caused by various factors such as smoking too much, alcohol, cavities, poor oral hygiene, consumption of tobacco etc. When hygiene is neglected, the bacteria in our mouth starts to spread which ultimately leads to the pesky problem of poor breath. If you have a problem of bad breath, here are some natural remedies and preventions you can try to avoid this annoying and embarrassing issue. By taking care of your gums and teeth, you can avoid this problem and get back your self-confidence. Zinc is one of the most important elements required by the body. The volatile sulfur compounds which cause bad breath can be removed by consuming zinc. For this remedy, try using a zinc mouthwash or a chewing gum to get rid of the unwanted elements and the sulfur compounds. 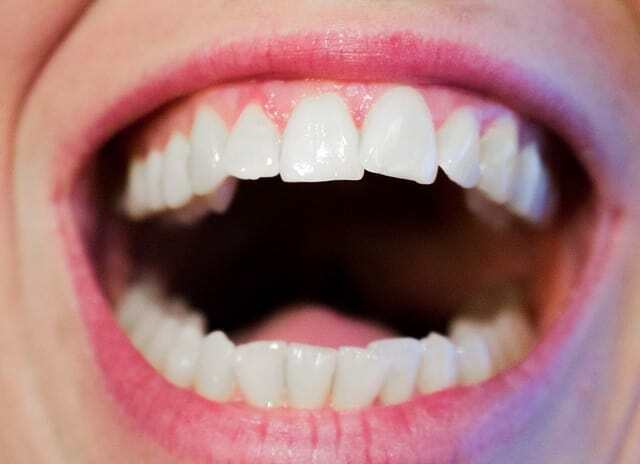 Use the mouthwash after every meal or chew a zinc chewing gum twice a day for your desired results. Green tea is a boon for your overall health. 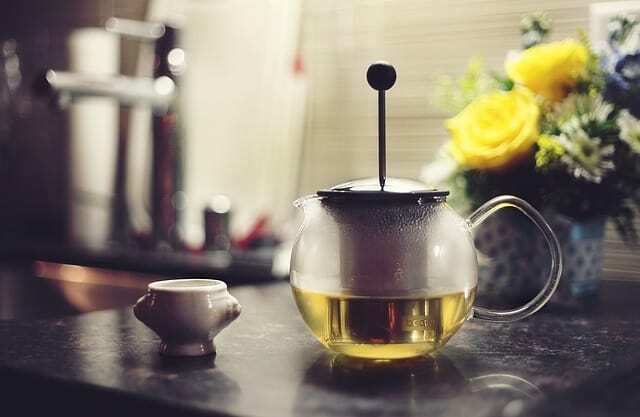 Drinking green tea not only helps you remove harmful toxins from your body, it also helps you reduce fat, get a clear skin and fight bad breath as well. The antioxidants present in green tea helps in keeping the germs away which cause bad breath. If you have a problem of bad breath, consider drinking green tea daily. Drink 3-5 cups of green tea every day for faster and better results. Eat fruits and vegetables rich in antioxidants as well, as antioxidants fight the germs in our body. Aloe Vera does wonders for your skin and body. Aloe Vera contains antibacterial and antifungal properties which can help you get rid of your problem of bad breath. Use aloe vera mouthwash or toothpaste to clean your mouth. 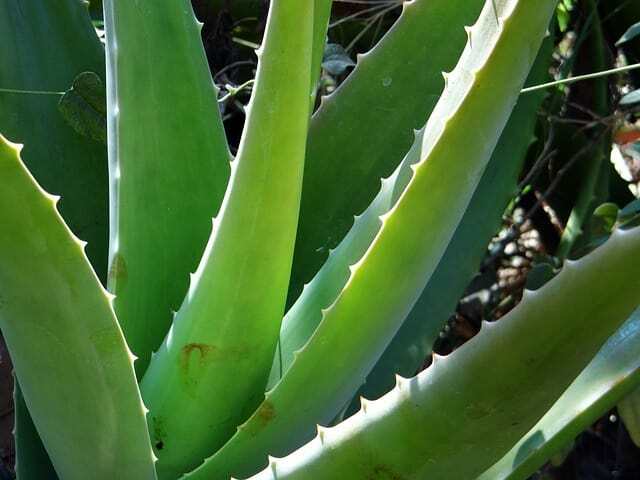 You can also make your own homemade aloe vera mouthwash. 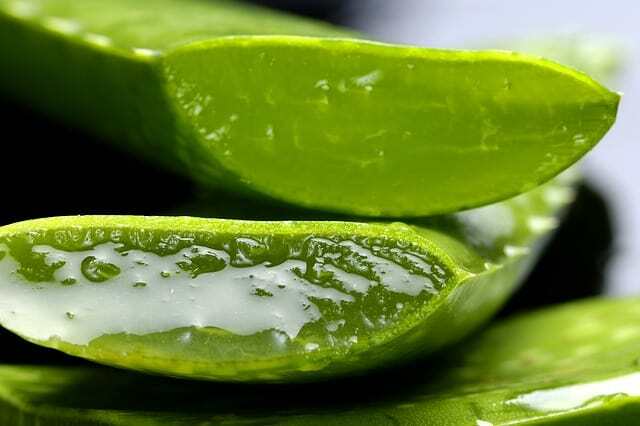 Simply, boil some water, scrap some aloe vera gel and mix it. Add mint if you like, for taste. Use this mouthwash and rinse after every meal preferably for faster results. 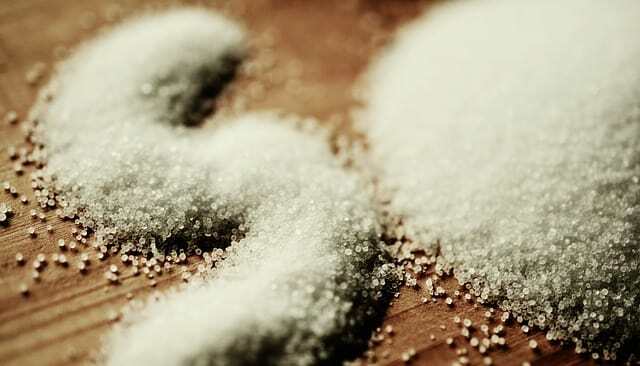 Salt has properties which help in neutralizing the acidic effects caused by the germs in our mouth. Simply mix some salt with warm water and use it like a mouthwash. This simple home remedy helps in curing the problem of bad breath. Bad breath or not, drinking lots of water and keeping your body hydrated is a must. An average adult must drink eight glasses of water. Drinking water keeps your body free from impurities, skin clear and removes keeps bad breath at bay. When you drink lots of water, food particles don’t get stuck in your teeth and the bacteria present in your mouth don’t get enough time to spread to your teeth. If you have a problem of bad breath, make sure you drink lots of water. Stress, when left untreated and neglected, can cause physical symptoms, and a bad breath is one of them. Bad breath is a sign that your body isn’t working as well as it should. Stress hinders our body’s ability to regulate odor and produce saliva. Saliva helps in keeping our mouth moist and prevent bacterial infections. 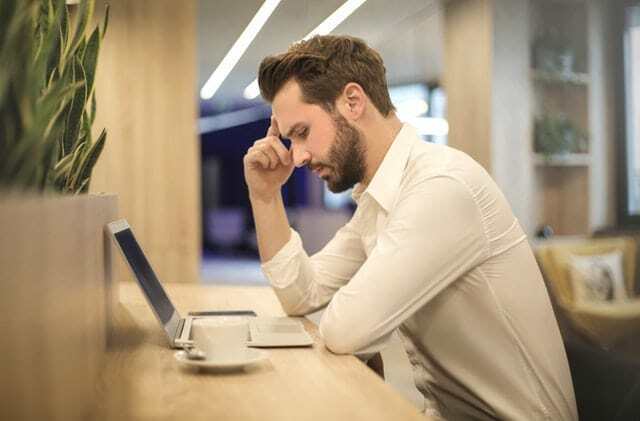 To avoid this problem, de-stress yourself. If you’re stressed about something, try calming yourself by doing anti-stress activities and exercises such as meditation and yoga. 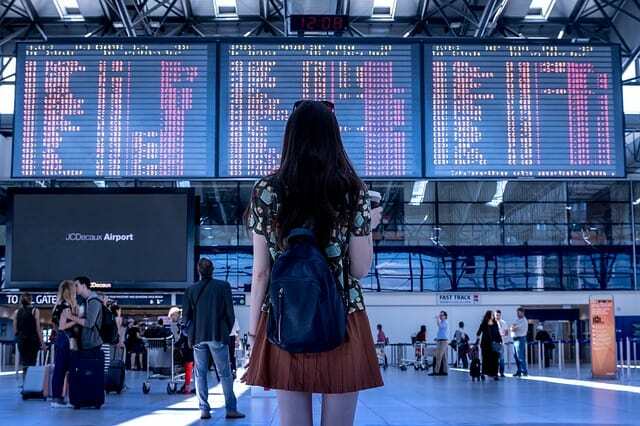 Spend time with your loved ones, take a day out by yourself and calm your nerves. Stress is a major cause of bad breath. Essential oils are known for their healing and antibacterial properties. 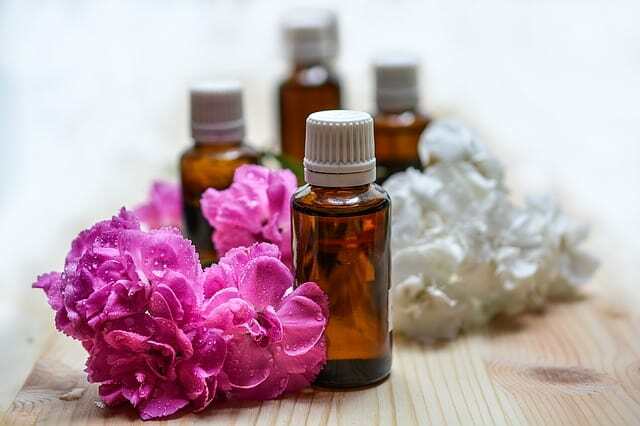 Essential oils like – Clove oil, Eucalyptus oil, peppermint oil, etc. work like a dream when it comes to fighting bad breath. Many kinds of toothpaste out there claim to have essential oils as an ingredient but they hardly contain any. Choose your toothpaste wisely. 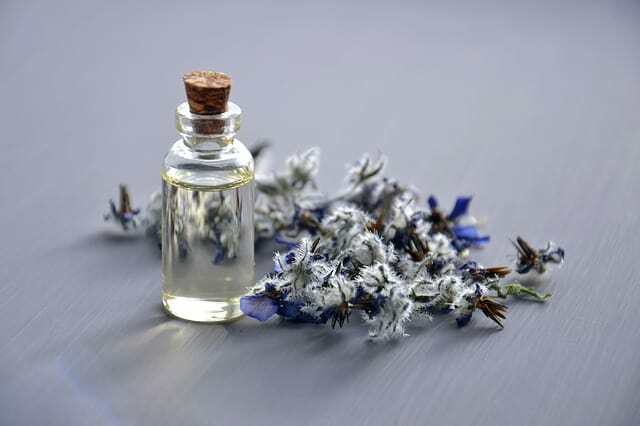 If you have the problem of bad breath, try adding few drops of the essential oil of your choice to your mouthwash or mix it with water and rinse. These oils can be used to reduce gum inflammation and redness as well. The yellowish or white coating which covers your tongue causes bad odor and results in you having a bad breath. If your tongue is coated, you need to clean it immediately and clean it well. Wash and scrape your tongue properly every day, at least twice a day. Don’t neglect your tongue while brushing your teeth. Disclaimer: This article should not be used as a medical diagnosis and for medication purposes. Consult a dentist before trying out any home remedy.